Ask The Coach: I'm Not Thirsty; Does That Mean I'm Hydrated? If I’m Not Thirsty, Does That Mean I’m Hydrated? "I’m never thirsty when I’m running in the cold. Does that mean I’m hydrated?" Our coach advises. 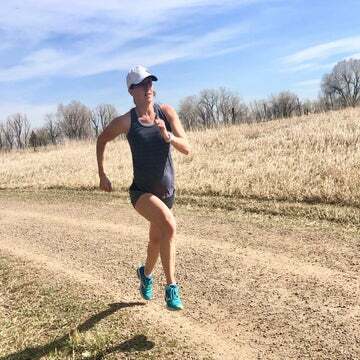 NCAA runner turned high school coach Hillary Kigar has an answer for all things training–no matter what the season. I’m never thirsty when I’m running in the cold. Does that mean I’m hydrated? 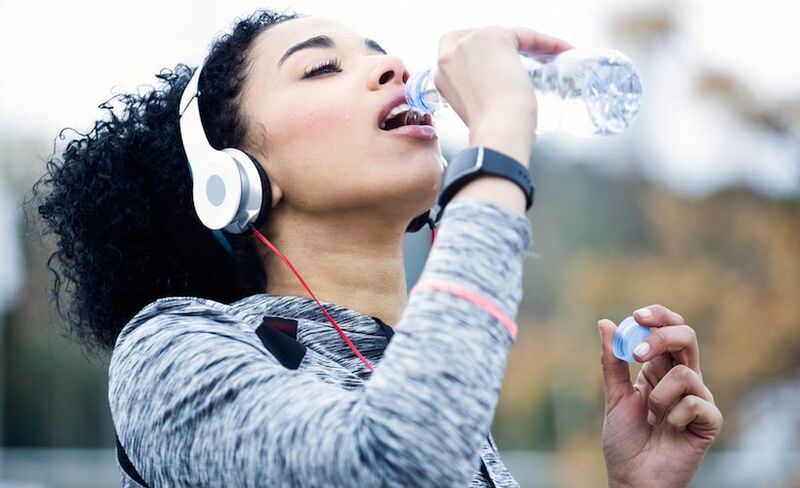 Lower temperatures naturally reduce our desire for liquids, which is deceptive and makes you feel like you are hydrated when most likely it’s not the case. Natural indicators (such as sweating) lessen in the cold weather, and while you may not feel hot and thirsty, your body is still in a deficit and needs just as much fluid as on a warm day. Additionally, when it is cold, your body pumps blood to your core, which increases the need to urinate, leaving you a little on the “emptier” side. If you don’t feel like drinking a glass of ice water, opt for a big mug (or two!) of herbal tea. If you choose flavors like chai, peppermint or vanilla spice, you won’t even need to add sugar, and you can still get the ounces of liquid needed to properly hydrate. 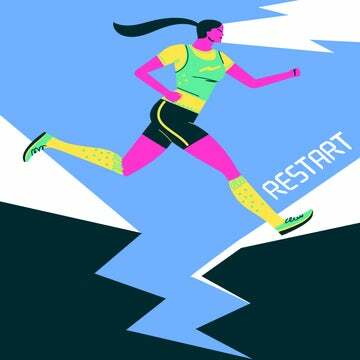 Ask The Coach: Should I Wear Compression Socks While Traveling?